Now is your once-in-a-lifetime opportunity to honor Team USA Olympians and Paralympians and leave your legacy in the spirit of honor, hope and wonder for generations to come. By donating to the U.S. Olympic Museum and Hall of Fame, you will have a direct impact in bringing to life a first-of-its-kind tourism destination in our state and furthering Colorado Springs as Olympic City USA. 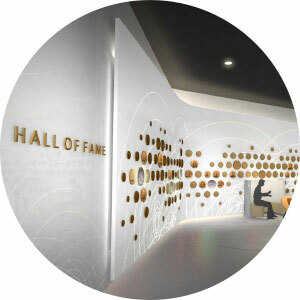 Opening its doors in 2020, the U.S. Olympic Museum and Hall of Fame will be an experience like no other, where the legacies of American Olympians and Paralympians get a well-deserved permanent home. This will be the most accessible and interactive museum in the country, a place where everyone can discover and share in the journeys, struggles and victories of Team USA athletes and relive the Moments That Move You, and all of us, over and over again. 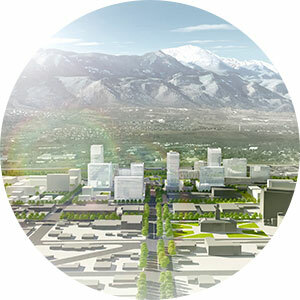 Catapulted by the U.S. Olympic Museum, the redevelopment of downtown Colorado Springs will forever change the face of our community. Planning has begun for a 10,000-seat soccer stadium and up to 5 million square feet of office, hotel, retail, dining and residential space. Over the next 20 years, this project will create nearly 5,300 permanent jobs, an estimated $2 billion in public and private investment and a $6 billion citywide economic impact. CONTRIBUTE TO THIS LEGACY TODAY! 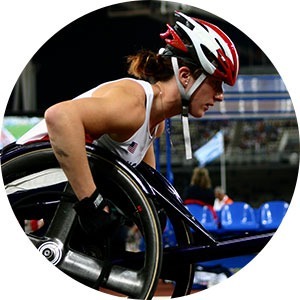 Team USA Olympic and Paralympic athletes have had moments that move us all. We hope you’ll be moved to make their moments last and inspire forever.